National Geographic France: November 2014. London Exposition at Chelsea Theatre in London (2017). A few prints sold at Chelsea Market exhibition in New York (2016). 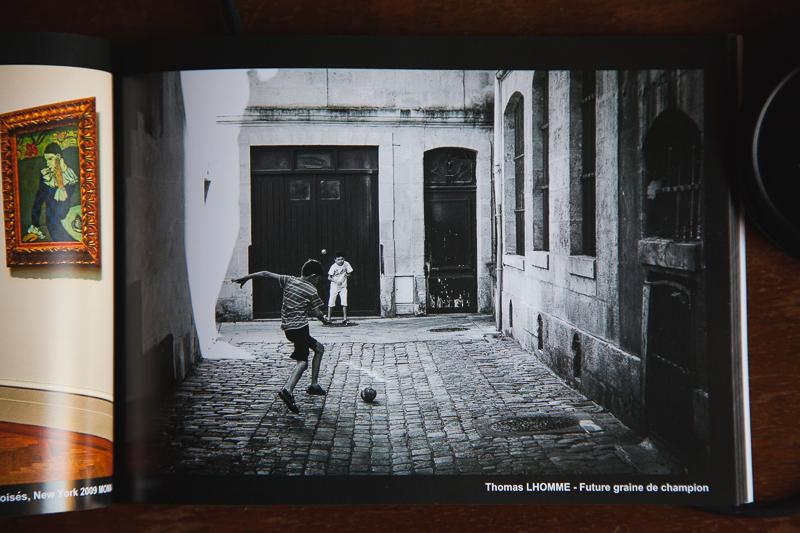 Finalist of “Graine de Photographie” concours and printed in a book(2015). 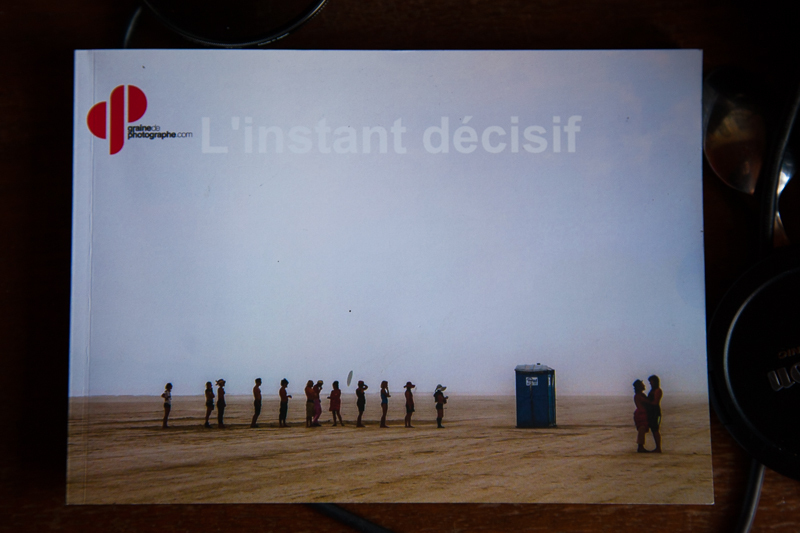 Parution in National Geographic France(2014). Publication on geo.fr website (2014). 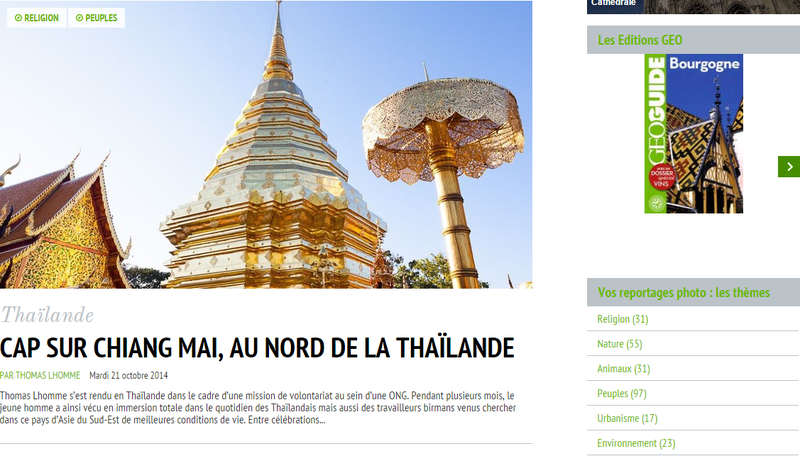 Commercial publication on the Bordeaux Website (2013).